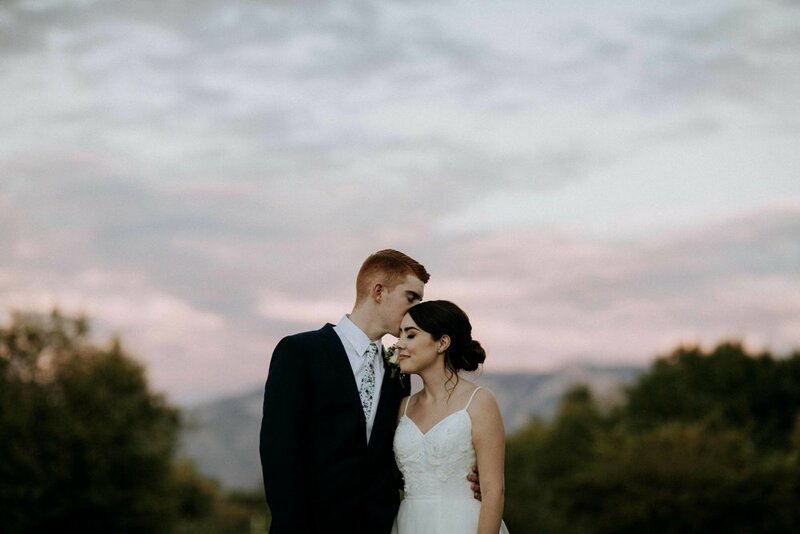 New Mexico wedding photographer providing photography and cinematography services. It is my passion to capture moments to share with you and others. Some of those moments are documented here. Take a look around, inquire about your wedding day, or ask me about questions you may have.